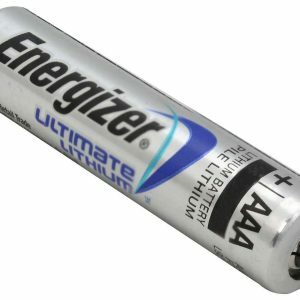 With lithium power and a unique size, the Xeno XL-050F is a 1/2AA sized battery that is used for powerful industrial electronics. 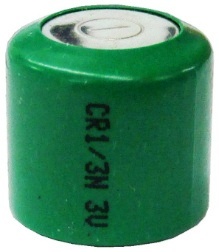 Lithium thionyl chloride chemistry provides 3.6 Volts of power and contains 1200mAh capacity for long and reliable run times. 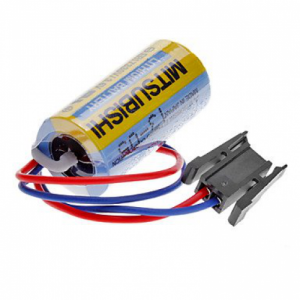 This battery is required for vital devices such and power, water and gas meters, computer memory back up systems and GPS systems. A replacement for a wide range of industrial batteries, the XL-050F is a high quality cell that will keep your devices running longer than ever. 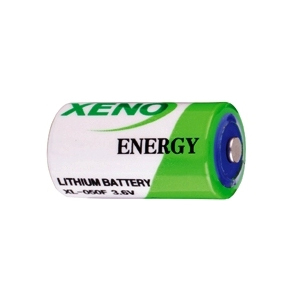 Xeno XL-050F batteries are sold in bulk, so packaging may vary.